Start your day the right way with a cup of Twinings English Breakfast tea. 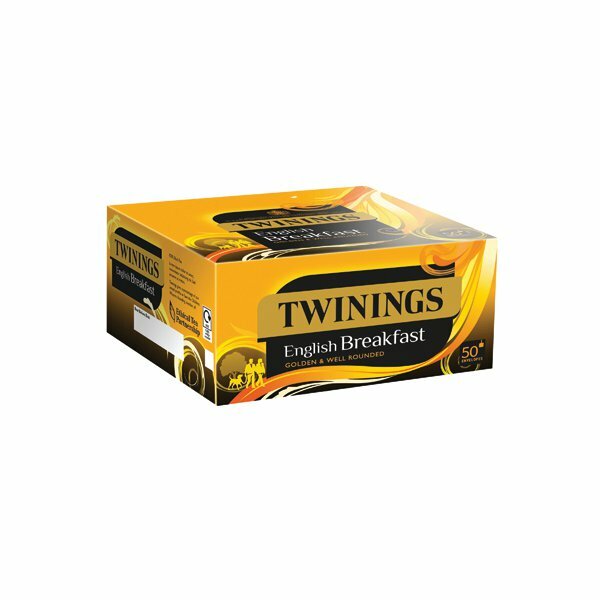 This bright and full-bodied tea is packed with flavour. Serve alongside breakfast for a delicious accompaniment or enjoy a cup at any time of day as a quick pick-me-up. 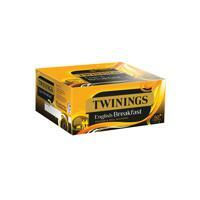 Like all Twinings tea, English Breakfast is made using tea from estates under the Ethical Tea Partnership. This pack contains 300 tea bags, ideal for shared kitchens.